What is an olt file and how do I open an olt file? The .olt file extension is used for files that the Orbit Downloader created. Orbit Downloader is a program that handles downloading tasks. 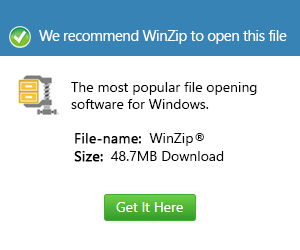 Being a download manager, it serves as the transportation of files being downloaded to the computer from a certain location like the internet. The .olt files are the files containing download lists and links. They are data files because they consist of data about the download. .olt files can be shared with others and in order to access these files, users will have to click on the application menu, choose file and then start importing the download list. .olt files may be opened with the use of the Orbit Downloader or it can also be opened using .olt file conversion for Windows and MAC in case no Orbit downloader is installed in the computer. Another application associated with the .olt file extension is also the Visual C++ Outline Examples developed by Microsoft.